OVERDUE TASKS, time-consuming meetings, unanswered emails, overwhelming to-do lists, lack of focus… Sounds like your regular day at work? There’s a cure to all of these problems, and it’s… More time! Don’t get us wrong. We’re not suggesting that you take out your magic wand and stop the time for the next 12 hours. Quitting bad habits like checking the inbox 30+ times per day and switching tasks every 3 minutes, can save you multiple hours every week. 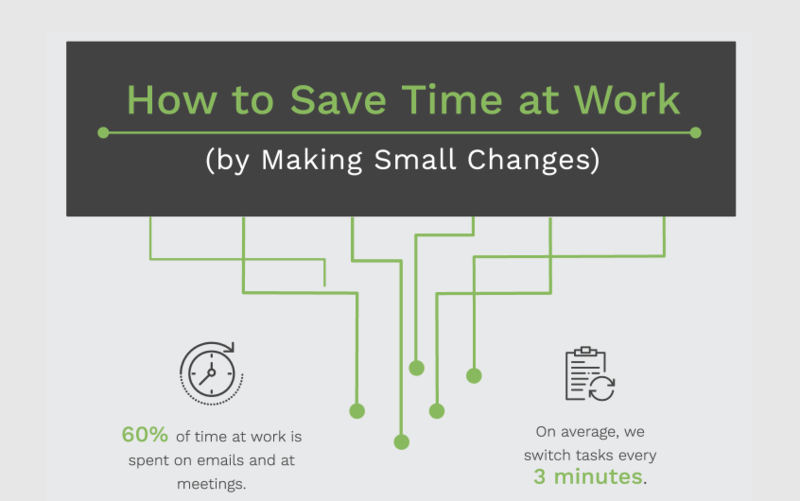 Here’s an infographic that helps you work smarter, save time, and resist the distractions stealing away your attention and energy.